Try E-Book at our promotional Rate! Brian Childers is an accomplished composer, conductor, and clinician. His choral, instrumental, and handbell works have been performed across the nation and abroad. He has been a featured performer and clinician at music conferences and festivals across the nation. Brian’s compositions and arrangements are published by a variety of publishers. He has received the Concert Music award from the American Society of Composers, Authors, and Publishers (ASCAP) and is a member of ASCAP, American Choral Directors Association (ACDA), Choristers Guild, and the Handbell Musicians of America. Brian accepts commissions in the concert band, choral, handbell and piano genres. He enjoys working with others in creating and shaping music through commissions, festivals and guest conducting engagements. 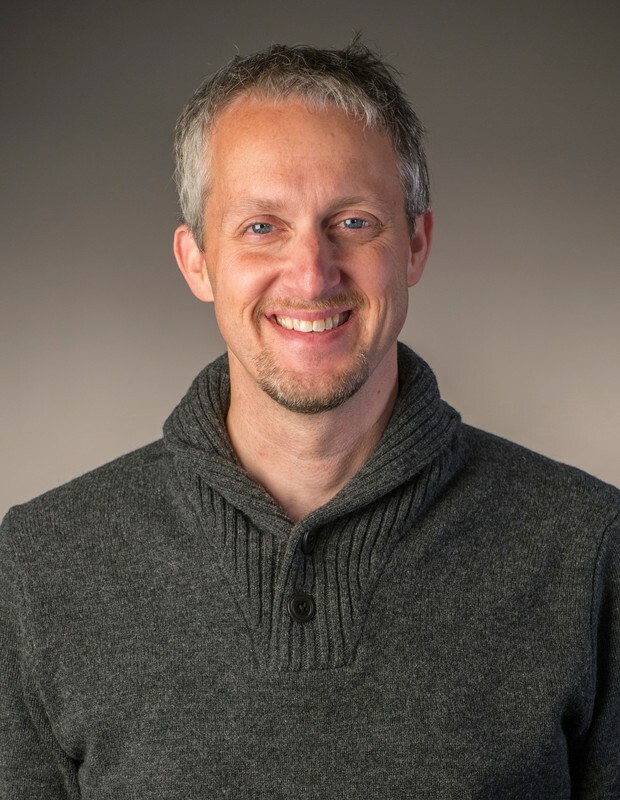 Brian received his bachelor of music degree in piano performance from Appalachian State University in 1993, and the master of divinity degree in church music from the M. Christopher White School of Divinity at Gardner-Webb University in 2003. 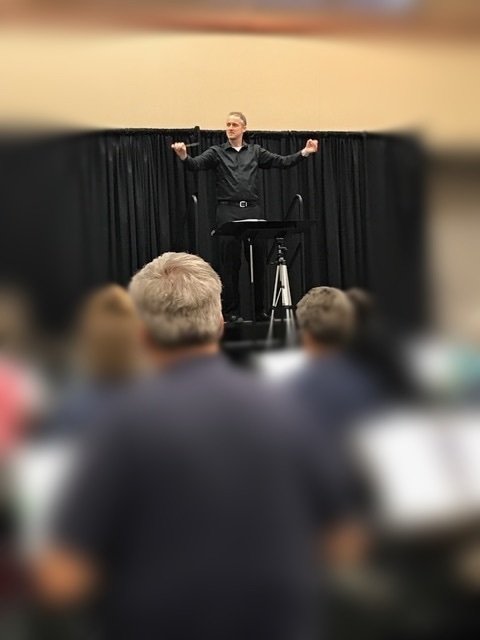 An ordained minister, he serves as Director of Children and Youth Music at Myers Park United Methodist Church in Charlotte, NC. There, he directs children and youth choirs as well as six handbells choirs. Brian is married to Keely. They have two adult children Hannah and Spencer. He is a rabid fan of the San Antonio Spurs and enjoys reading and running in his free time. What Brian's Working on Now!